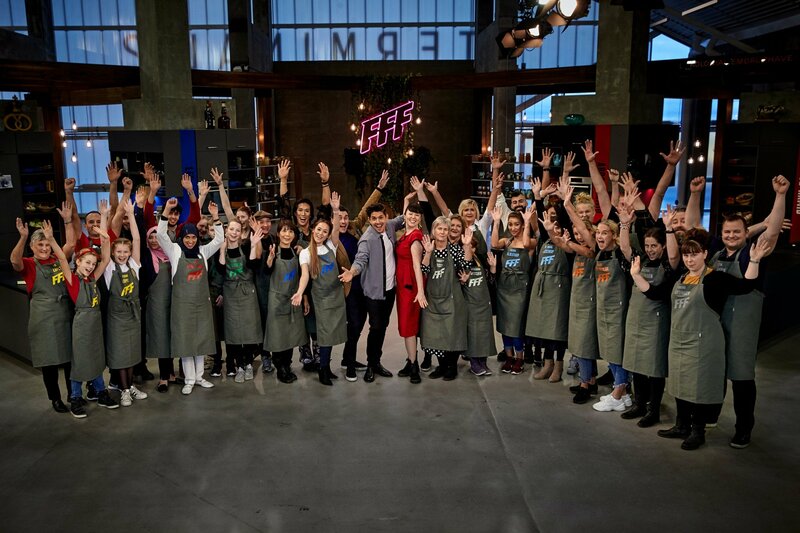 Family Food Fight is an original Australian family food competition format, and the Danish version will be the first European edition to air in January 2019. Hannah will star as one of the two judges in all 8 episodes as well as the danish developed extra feature where the two chef Judges David Johansen and Hannah Grant (pictured underneath) will battle each other for the honor. Other than the two chefs, the show features TV host and rock musician Mattias Hundebøll next to the 8 amazing and diverse Danish families. This show is truly different and very engaging and I hope that all the Danes watching will be as thrilled and excited as we have been in the making of it.